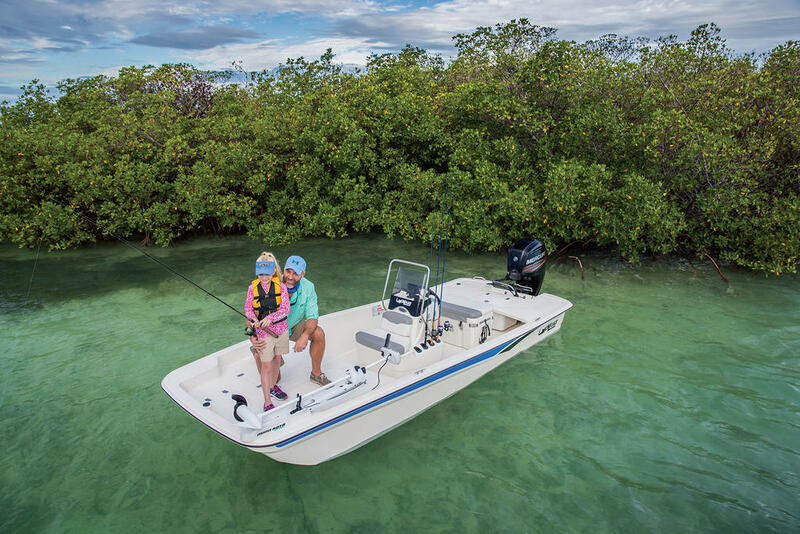 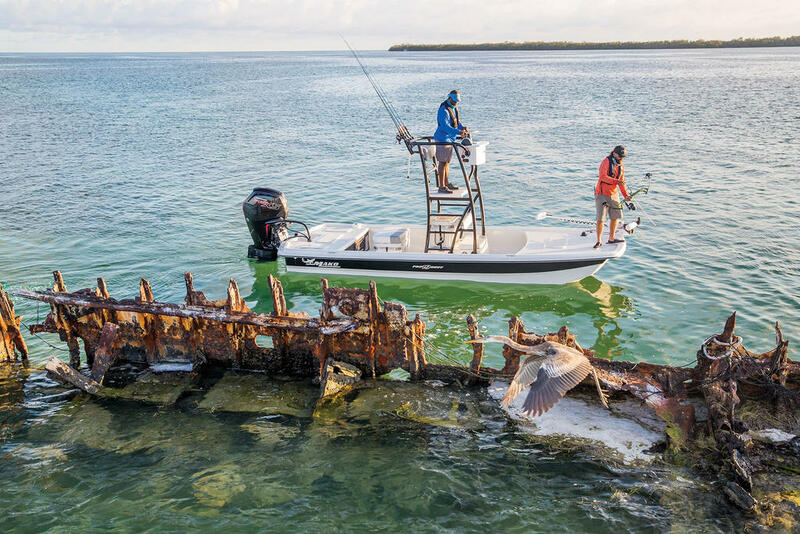 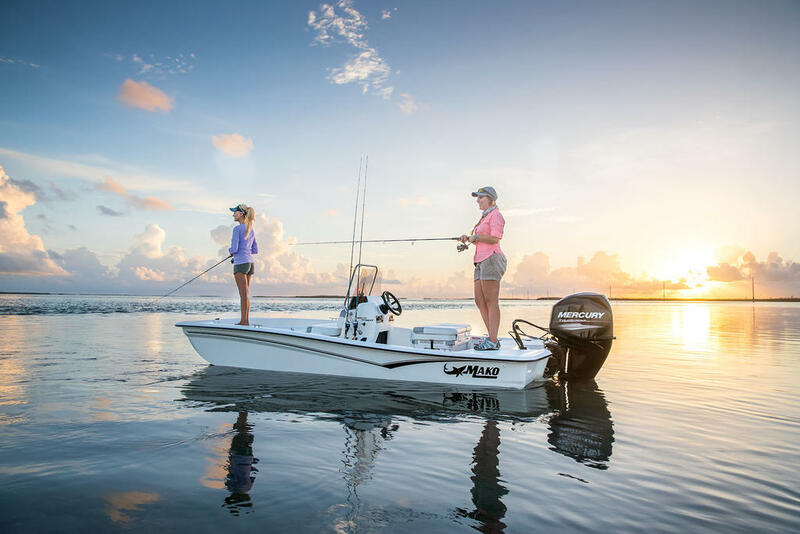 Whether you're searching the flats for bonefish or cruising the bay for redfish, the 100% composite MAKO® 18 LTS has got the fierce inshore attitude to get you there. 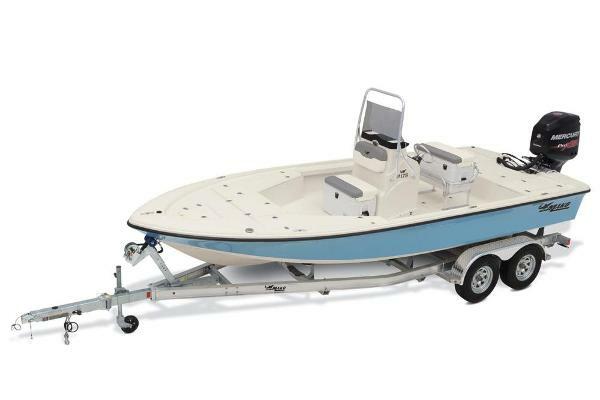 The aggressive fiberglass hull and wide beam combine to give you a dry ride in choppy seas and rock-solid stability at rest. 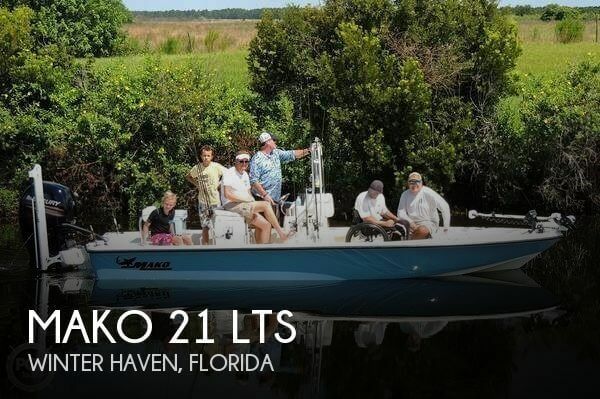 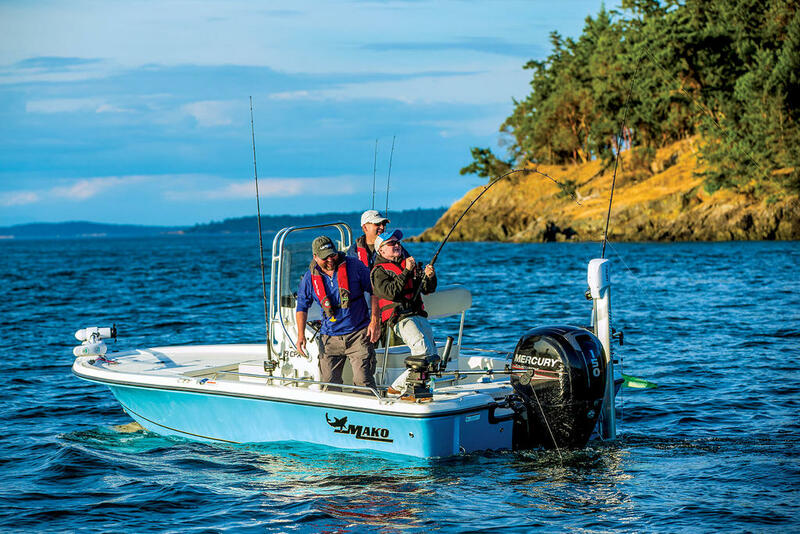 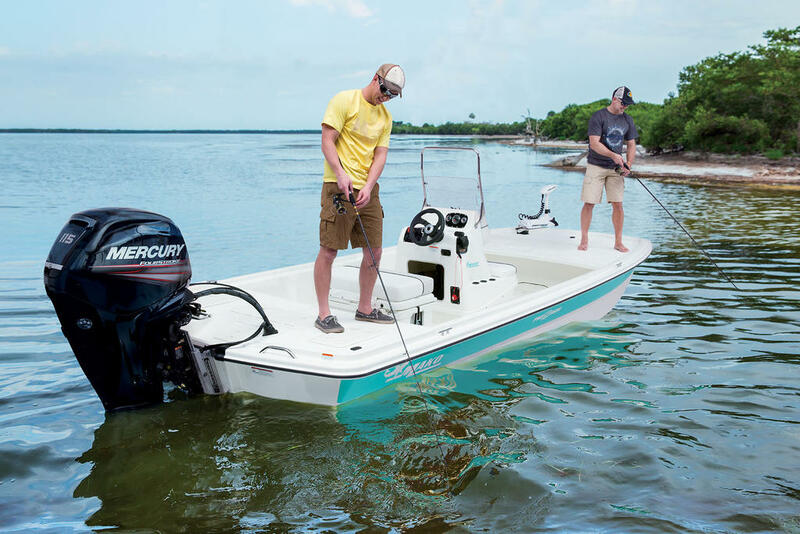 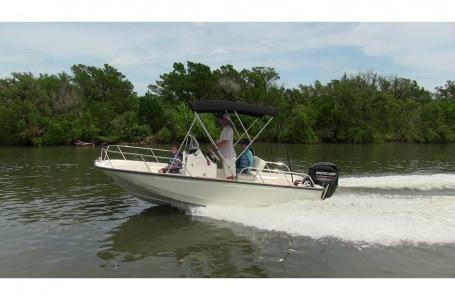 It's backed by the MAKO Assurance 5 Life warrantyâ”a best-in-class factory warranty that guarantees the quality of your boat for life. 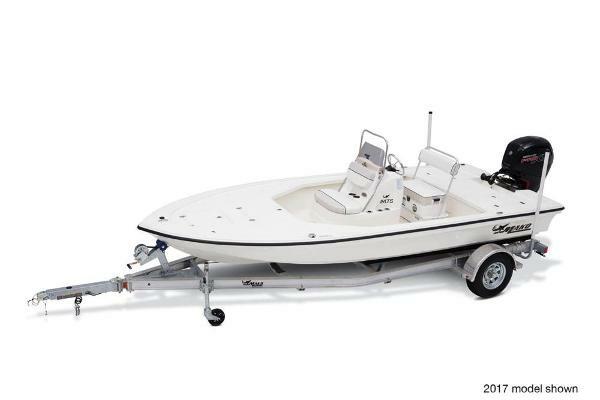 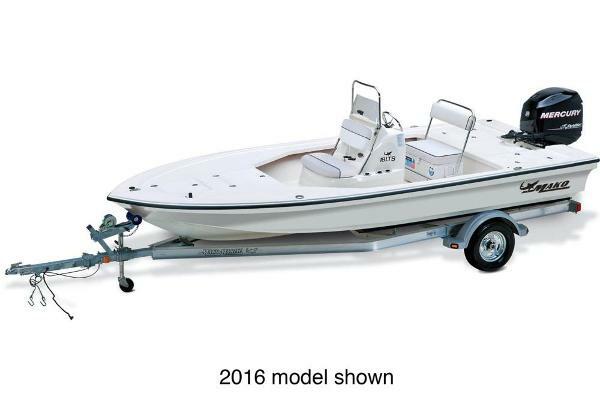 Complete with a custom-matched aluminum trailer and a Mercury® outboard, you'll be ready to raid the coast right from the dealer.